is a document adopted by LBI as a reference for the future maintenance, protection and sustainability of the Fields. It will shape what happens to the Fields for the foreseeable future. The HFA was represented on the Steering Committee that commissioned the document from J&L Gibbons LLP, and oversaw the extensive consultation process by which it was revised and refined before being approved by the Council’s East Area Committee in July 2007. The changes and improvements recommended by the Vision will happen over time as funds become available. We have given ourselves a watching brief to make sure the Vision is implemented as and when funding is secured. 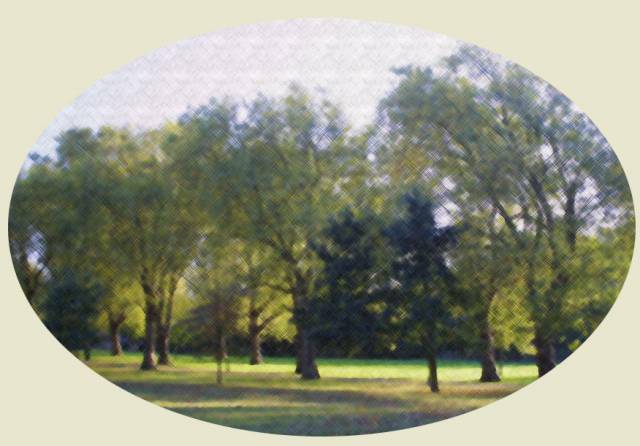 To view or save “A Vision for Highbury Fields” click on these links. The document has been split into two parts so that the files are not too big.